2017, November. 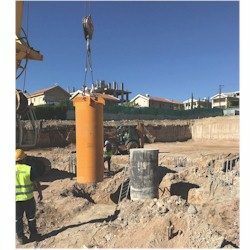 As part of the residential development of the Sky Tower on the southern coast of Cyprus, dynamic load testing was performed by professional local engineers with the Profound PDA/DLT system. 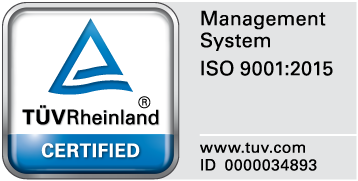 Onsite the engineering company was supported for the first tests by a Profound consulancy expert. The bored piles with a 900 mm diameter and a length of around 22 meter were successfully tested in order to assess the bearing capacity. Bearing capacities of up to 1000 tons are required for this prestigious project. Read more about Dynamic Load Testing here.